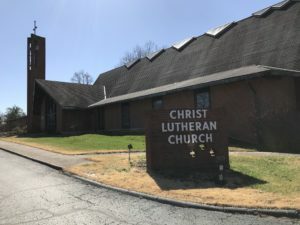 Christ Lutheran Church is a member of the Indiana-Kentucky synod of the Evangelical Lutheran Church in America (ELCA), one of the largest Christian denominations in the United States. We have been serving the Jeffersontown area of Kentucky and Greater Louisville for more than 225 years. Our leadership team includes Reverend Ronald Poisel, Senior Pastor; Reverend Bimen Limbong, Associate Pastor; and Ann Colbert Wade, Director of Music. To learn more about our team, visit the Meet Our Staff page. 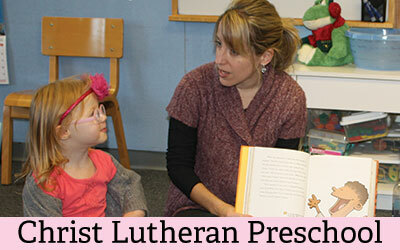 For more information about Christ Lutheran Church, visit our FAQ page.